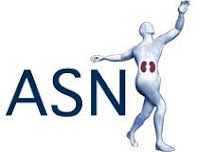 Rob Rope and Colleagues discuss a Survey of Nephrology Fellows reported in JASN 2017. 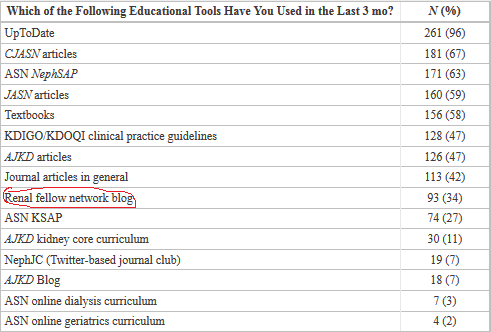 Woods and Rosenberg mention RFN in an article in CJASN entitled: Educational Tools: Thinking Outside the Box. 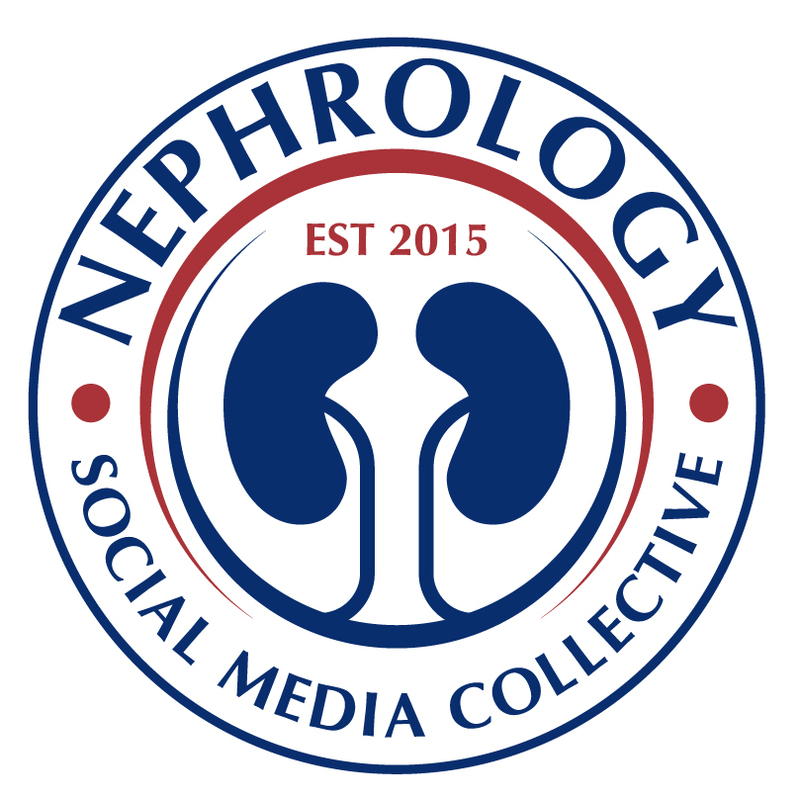 An interview at AJKD blog with former RFN deputy editor Matt Sparks on the utility of web based nephrology education. RFN editors Conall O' Seaghdha and Matt Sparks were part of a two part ASN podcast discussion of social media. Part 1. Part 2. RFN deputy editor Graham Abra participated in a three part series on social media published by the Stanford School of Medicine blog Scope. Part 1. Part 2. Part 3. 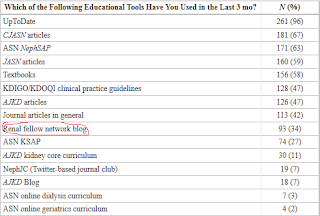 RFN editors Conall O' Seaghdha, Matt Sparks and others in AJKD on Embracing the Internet as a Means of Enhancing Medical Education in Nephrology. 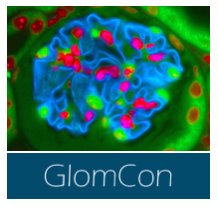 RFN was a runner-up Finalist in the Best Clinical Sciences Category of the 2010 Medical Weblog Awards from Medgadget.com. Thanks for all of the support!